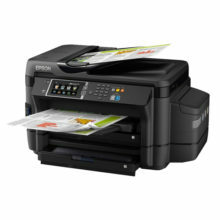 Print at high volumes for an extremely low cost-per-page, and get easy mobile printing. Print thousands of pages with high-capacity ink tank system. 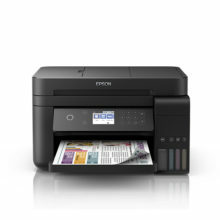 Print up to 8,000 pages with a set of HP colour bottles or up to 6,000 pages with an HP black ink bottle. Print high volumes at an extremely low cost-per-page with this high-capacity ink tank system. Easily refill your ink tank system with spill-free, resealable bottles. 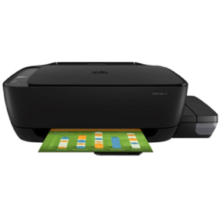 Easily monitor ink levels and replenish Original HP ink when you want. Transparent ink tanks allow you to print with confidence. Count on darker, crisper text, time after time. Count on HP Original inks for photos that last up to 22 times longer. Print from your smartphone, and scan and share from virtually anywhere. 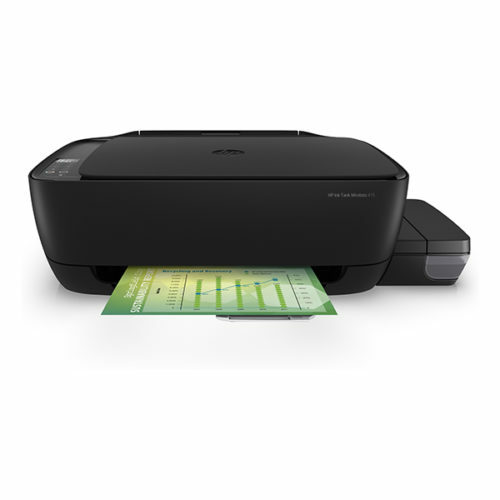 Order ink directly through the HP Smart app. 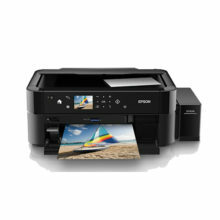 Connect your smartphone or tablet directly to your printer—and easily print without accessing a network.